10 Jul. – 12 Jul. 2018 Europe’s number one urban beach festival , held each summer on Croatia’s Zrće beach. The festival takes place in its huge, open-air clubs and aboard boats on the clear blue Adriatic sea. 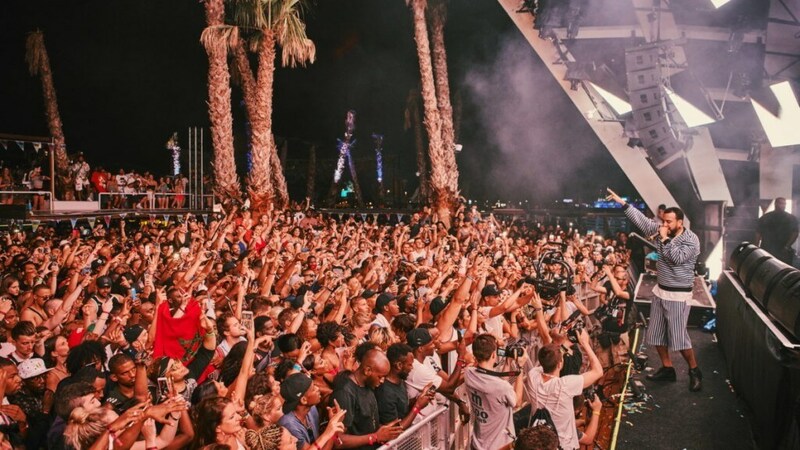 Attracting the best names in the scene, such as Giggs, Rae Sremmurd and French Montana, Fresh Island has become the go-to summer getaway for urban music lovers. The festival even impressed Snoop Dogg & Madcon so much that the pair decided to film the video for their single Is You With Me during their visit.